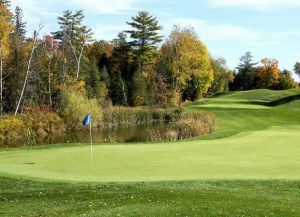 Consistent with many courses designed during the early 2000s, Settlers Ghost is a Barrie golf course that is a links-style test. John Robinson was the architect of this 6,311 yard track that opened in 2004. 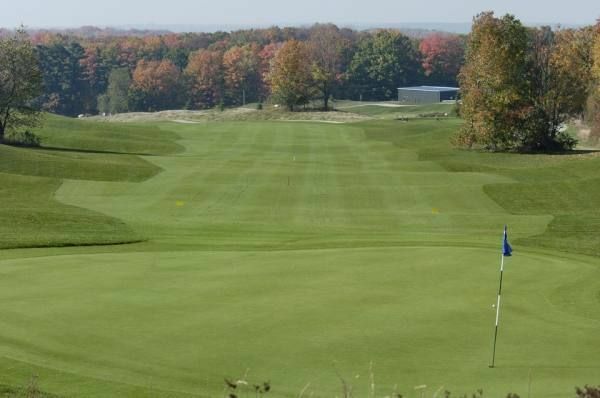 Golfers enjoy bent grass from tee-to-green, if they keep it in the fairway that is. 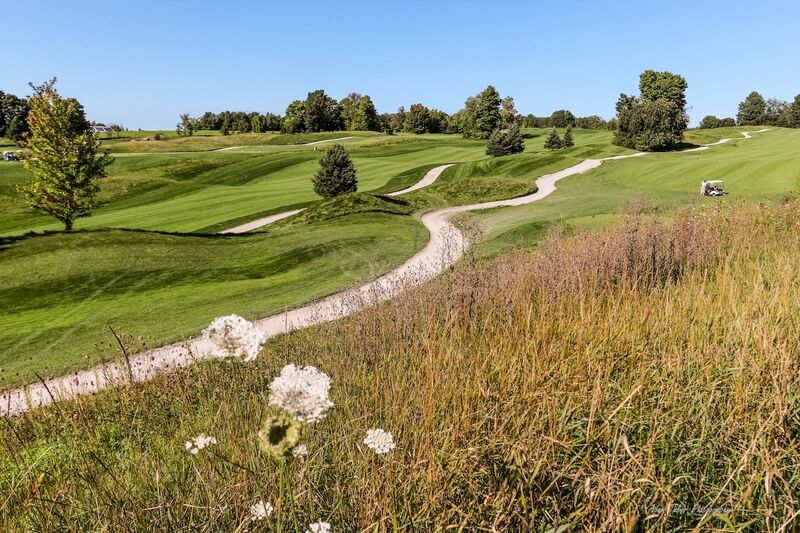 True to the links experience, “The Ghost” will grab those wayward shots with tufts of long, thick fescue. 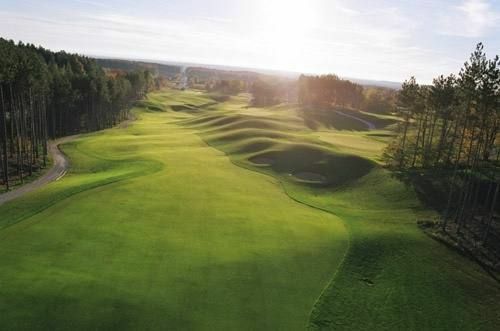 The slope is an impressive 133 and the course rating comes in at 69.1 from the back tees. 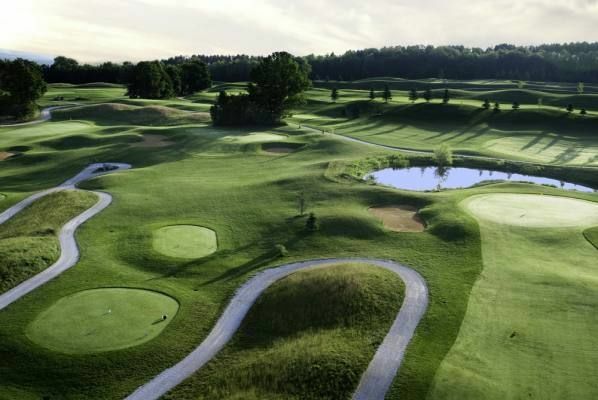 Four sets of tee boxes are provided. 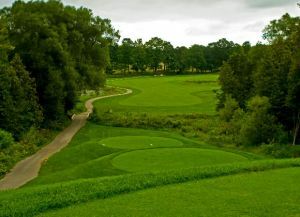 Views of the Niagara Escarpment add to the enjoyment of a round at a course that includes wooded glens and large mounds. 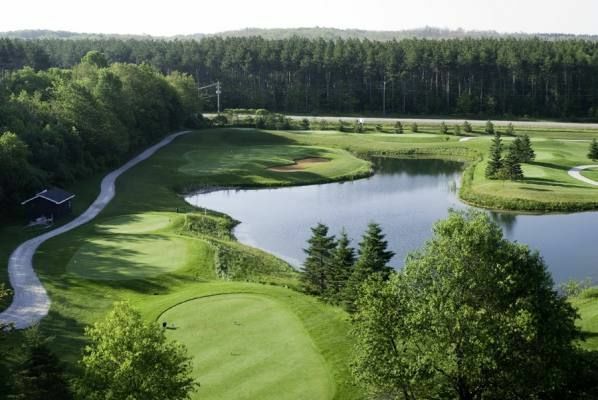 This is one of the more elite golf courses in Ontario that has actually hosted touring pros in the past. 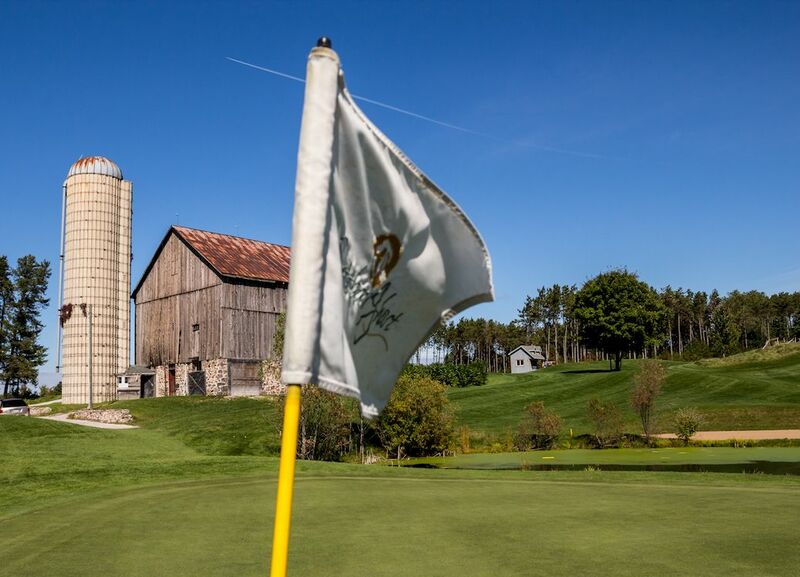 Score Barrie tee time deals here, and you’ll play a real tournament-caliber test. 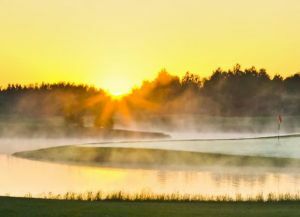 One golfer described the course conditions as “pristine,” and another couple said that the staff was very friendly. 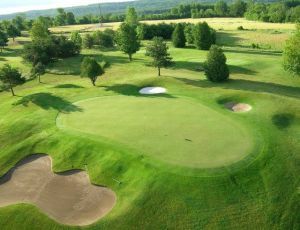 Complete facilities include a pro shop, driving range, practice putting green, and chipping area. This is a golf facility that is a little more serious about its food. The restaurant is open year-round, and players have commented on how good the food is. Settlers Ghost Golf Club is not yet in our pool of Golf Courses for orders.